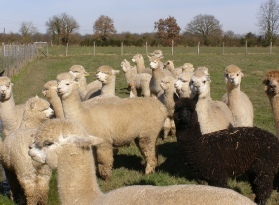 Argenton Alpacas was established in 2009 and our aim has always been to breed quality and consistancy. We have an excellent breeding herd aquired in France from established breeders with top quality animals that have been in breeding programs in the UK, Australia or South A merica. Some of our animals are progeny of champions in the UK like Galaxy of Bozedown who has been Champion Herdsire at the UK Alpaca Futurity. One of our working stud males is Bozedown Demeter who has won a number of firsts in class at the BAS National, North Somerset and Bath and West shows in the UK. 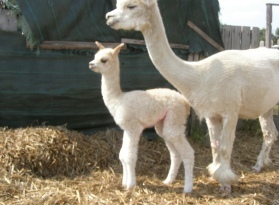 Our girls too have been turning out beautiful, high quality cria. 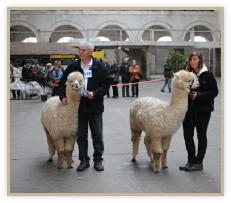 In 2012 we entered the show circuit for the first time and entered our young girls. Our six girls between them over three shows were awarded three 4th places, two 3rd places, five 2nd places, eight 1st places, two Reserve Champions and two Champions. An indication of the strength in depth of quality in our breeding programme. We pride ourselves on the care we give to our alpacas and the environment they live in to ensure that we have happy, healthy animals. We have a range of stud males from top quality, prize winners, young proven studs with champion genetics and excellent boys with huge potential. 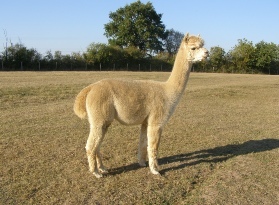 Our breeding programme is turning out wonderful cria with great genetics and stunning fleece. We have a range of females for sale to suit different budgets. 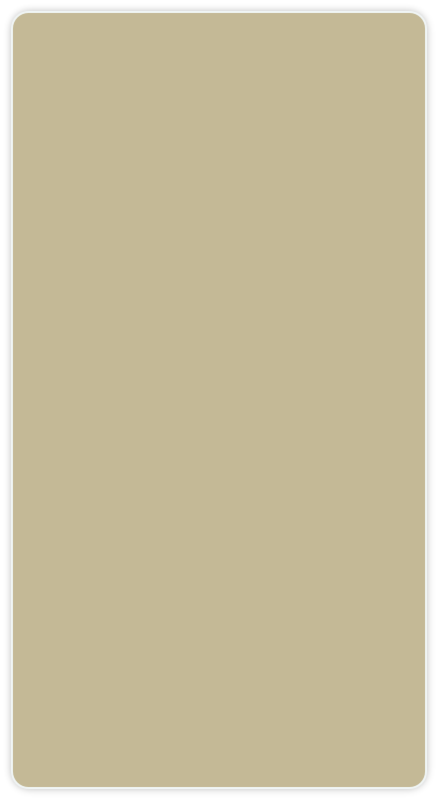 There are over fifty animals in our herd and have a range of colours. Our animals are always producing excellent quality fleece with an average of 22 microns. We have a selection of male and female cria that can be reserved for delivery three months after weaning, Ask for details.  You can browse the list of animals for sale. We may often have not yet listed an animal so please contact us if you can’t see what you are looking for in our sales list. We can reserve cria for sale after they have been weaned.